Original Modern Paintings for Sale. 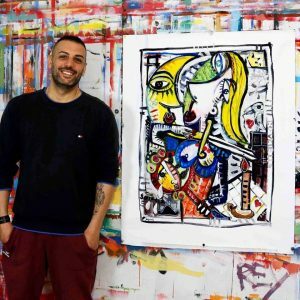 Buy Alessandro Siviglia's Art. 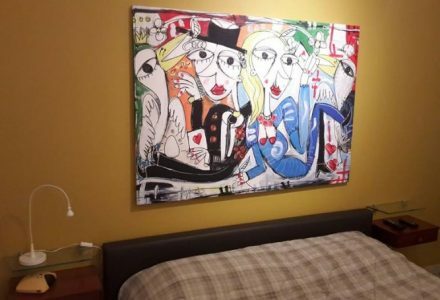 In this site you can find hand-painted paintings, abstract paintings, modern art works and decorative panels by the artist Alessandro Siviglia in a single original. 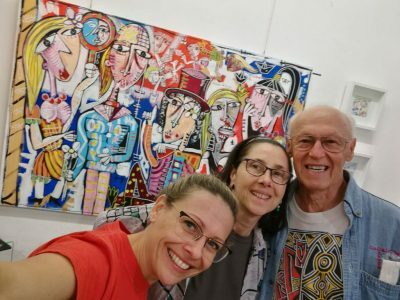 Each abstract painting is created by the artist, using only non-toxic and high quality materials, without digital support, in a non-serial process. 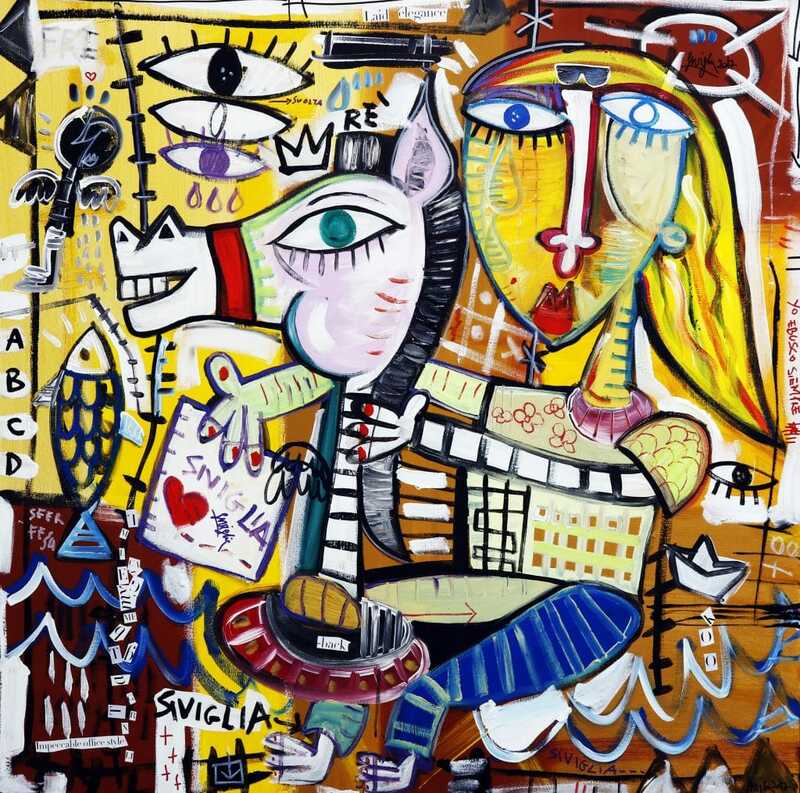 Siviglia's works are the fruit of his imagination and derive from his own creativity. The use of color and the fine technique that distinguishes all his paintings, make them unique, which implies a high artistic value. 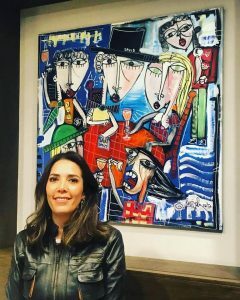 Visit the shop page and search for available canvass, or visit private art collections gallery, containing a selection Siviglia's painting (not available artworks). Don't forget to have a look to the photogallery with some example of interior design for homes, offices and shops, restaurants, indoor and outdoor events. 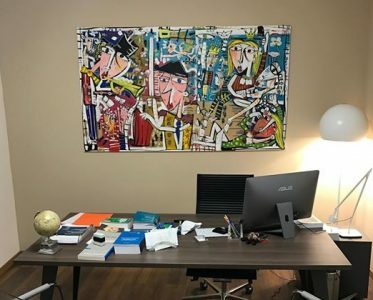 Make your environment more energetic and positive with a colorful artwork or make your restaurant unique with an original contemporary painting by Alessandro Siviglia. 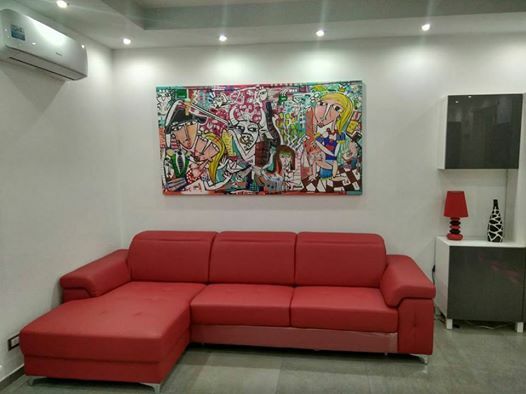 You can also contact the artist for customized custom paintings. Request a completely new piece or use an existing painting as inspiration. "Lovely artwork as pictured and very quick shipping! No damage and packaged carefully and well. Already received numerous compliments from friends and family regarding the work of Alessandro." "Contemporary artist with a strong artistic talent. Works with bright and vibrant colors that give energy, carefree and strength. He made our customized paintings satisfying all our needs!" 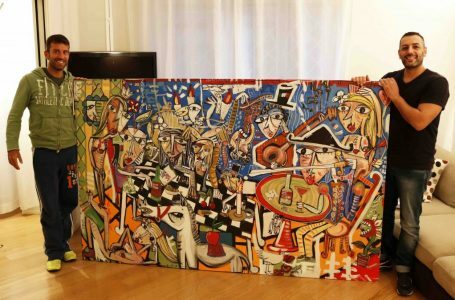 "An artist has not excited me to paint all my walls around a painting until I found Alessandro Siviglia. He was very quick in getting it to me and packed safe. I can not wait to paint my next room so I can purchase more of this great man’s paintings." © 2018 Sivigliart.com | All rights reserved.